Learn more in the how tos.. 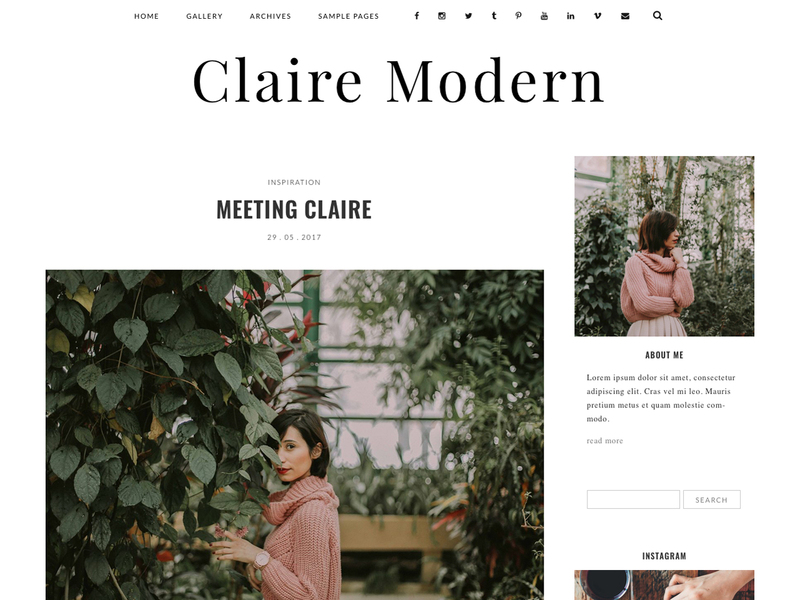 This is a theme for a self-hosted WordPress.org blog. It will not work on WordPress.com. You must have your own domain and hosting with WordPress installed.